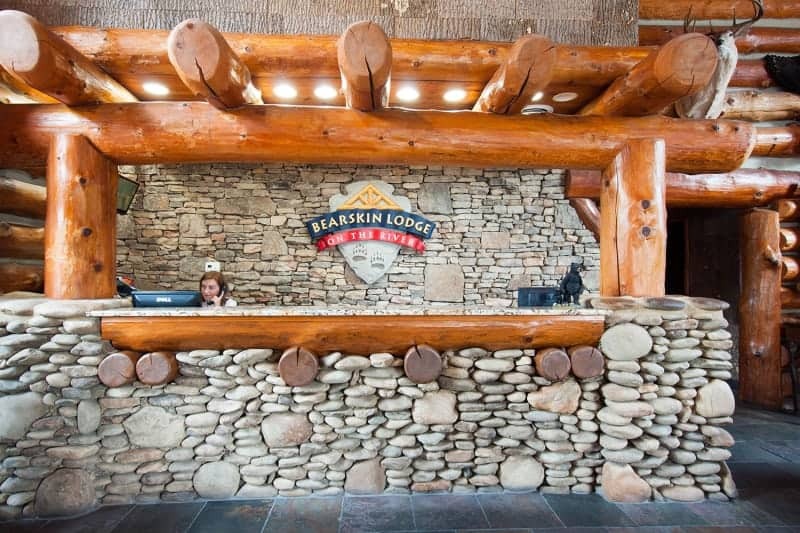 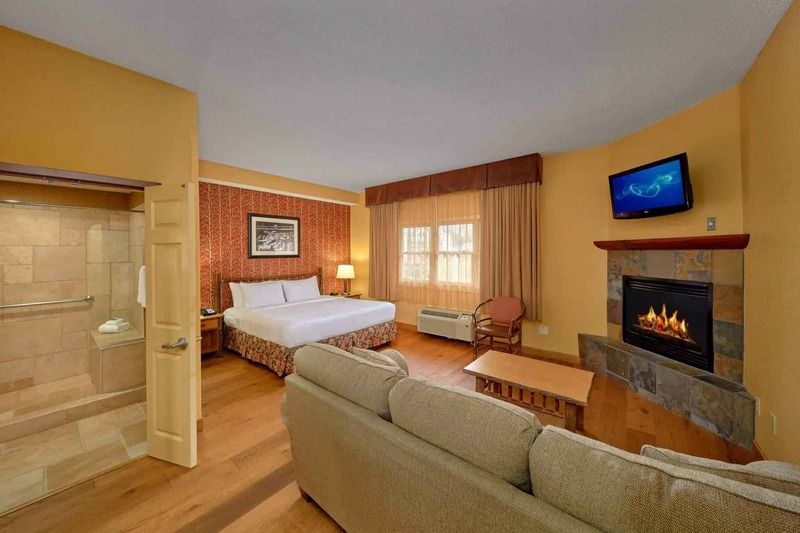 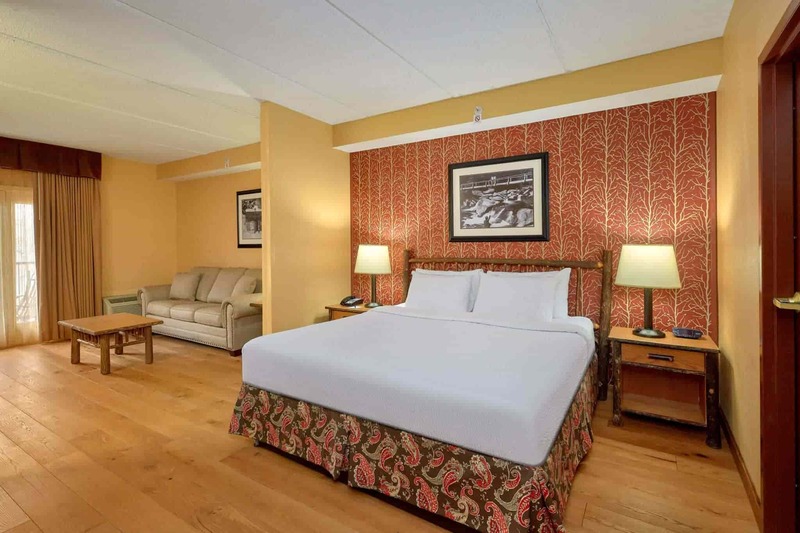 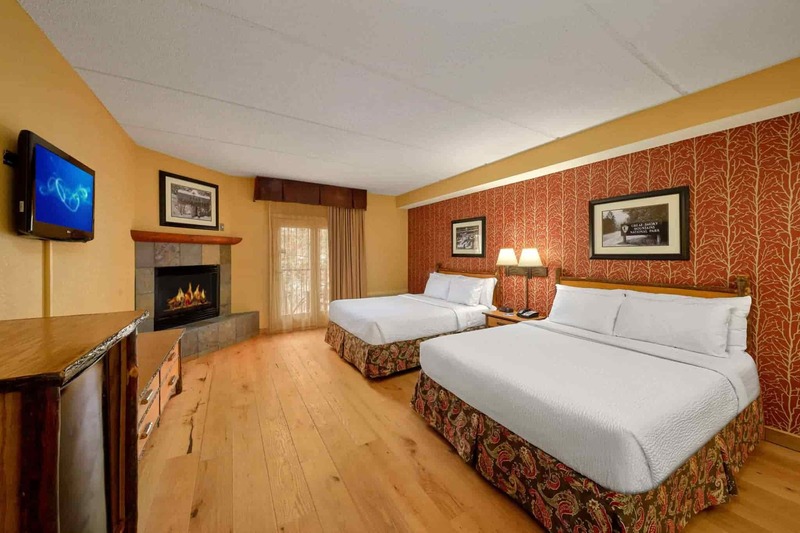 The Bearskin Lodge, your finest lodging in Gatlinburg, has beautifully decorated and themed guest rooms waiting for your arrival. 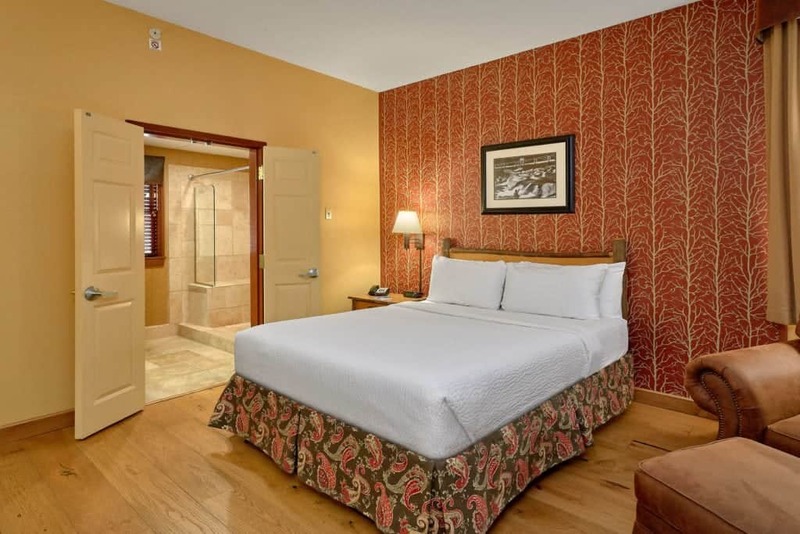 Not only will you have a relaxing room to spend your nights, but you’ll have the finest amenities to keep you entertained throughout the day, and you’ll be just minutes away from the best things to do in the area! 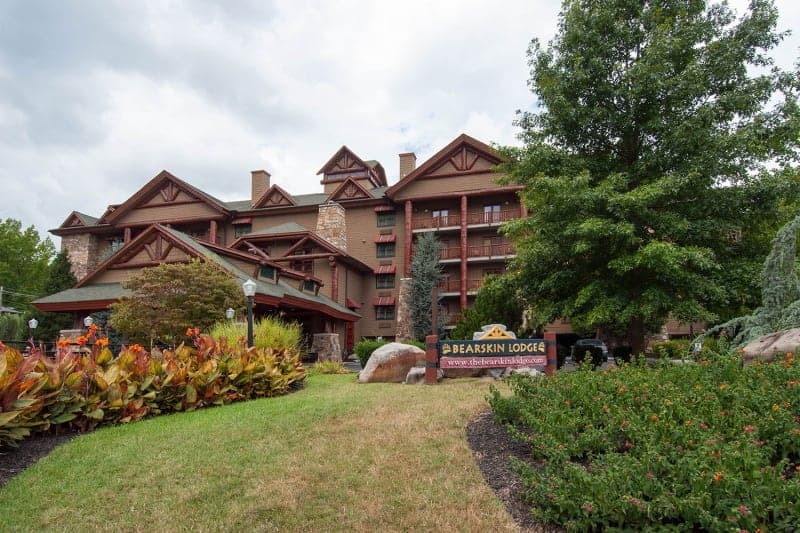 Whether you’re planning a business trip, a family vacation or a last-minute getaway, our hotel in Gatlinburg is the perfect place to stay. 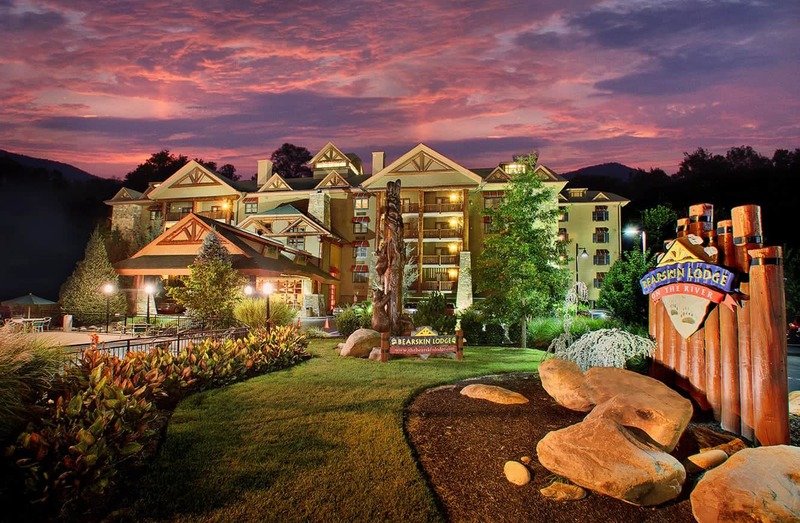 Browse the photo gallery below to get an inside look at what you can expect when you stay at our Gatlinburg hotel, then book your stay!